Alvin Stanaland Construction LLC – "Building Dreams, Setting Standards"
Quality, value and personalized customer service are our guiding principles. Come build with us. We are committed to building new homes with unparalleled style and design at an exceptional value. The desire to provide homebuyers with a product "where value meets design," is evident in our more than 40 years in home construction success. ASC home construction great achievements are also attributed to the importance and value it places on each of its customers. Over the years, Alvin Stanaland has been able to provide thousands of satisfied customers an enjoyable home buying experience by following the company's mission statement, "Building dreams, setting standards." As we have grown, we still manage to maintain our small business atmosphere. We are one of the few companies where you’re still able to call, talk and or meet with the owner. ASC is blessed to have a group of dependable and enthusiastic subcontractors. Many of the companies have been working with us for many years. 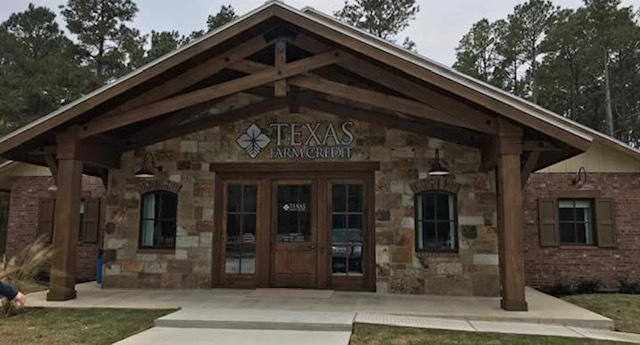 For your upcoming project we realize you have a choice among East Texas contractors, but we believe you will find that at ASC. We know we will exceed your expectations. 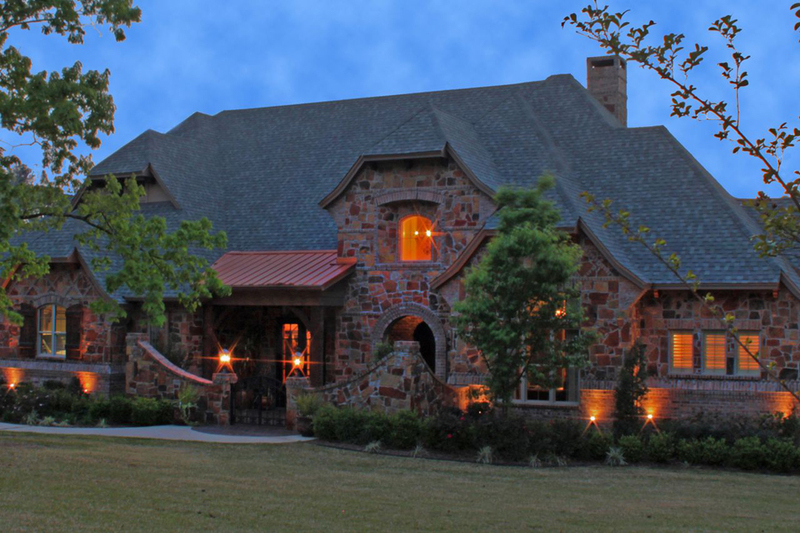 Visit our Photo Gallery to view our portfolio and contact Alvin Stanaland Construction today. Large or small, we can make it happen. Your home is a personal statement and ASC takes this very seriously. No matter how new or old your home is or how large or small the project is, we can help you. Remodeling projects come in many forms and sizes and we promise to commit the same energy and expertise as if we were building a brand new home. 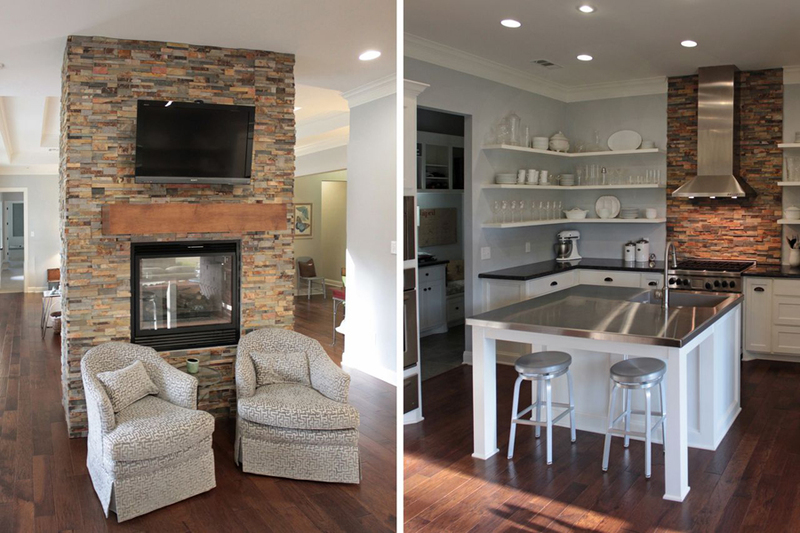 We have a broad array of experienced and professional staff available for any remodeling and home expansion project. ASC has the experience and breadth of knowledge it takes to tackle even the most challenging home projects. Our commitment to quality allows each client to know that they are getting the finest in workmanship with every job. We maintain resources in various areas of construction to be able to provide our customers superior results. Whether its fashioning your dream kitchen or adding on a new sunroom we are committed to delivering distinctive and excellent construction set by the client’s desires. Delivering value for every project is the mission of our business. 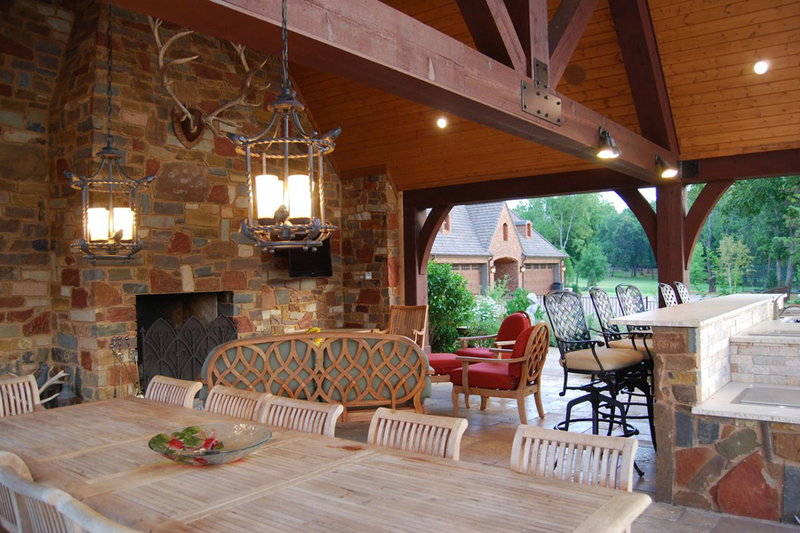 Communicating your desires to skilled artisans who craft your home is a guiding principle at ASC. Through a clear channel of communication, your dreams are fulfilled to the highest standards. Our dedication to craftsmanship is realized in every facet of a home that, after all, is yours. ASC takes great pride in the personal relationship created with each and every customer. Without it, a custom built home isn't truly...custom. Your home requirements aren't just a list of features, its a reflection of your distinctly different lifestyle and dreams. Personal communication combined with our meticulous attention to detail, ASC will surpass every expectation in creating your unique dream home... stunningly beautiful and wonderfully livable. ASC is committed to building the home you have envisioned, inspired by the past and informed by the present, offering you the experience and expertise of our entire team of craftsman. "We enjoy what we do and you can see that spirit in all of our work" - Alvin Stanaland, President CEO - Alvin Stanaland Construction. LLC. In our experience, every quality build starts with communication. We invite you to reach out to us today. Call our General Manager Toby Stanaland or any member of our team. Let us walk you through the process.